White Young Green (WYG) has appointed Drilcorp’s Geotechnical Exploration Services (GES) division to assist in extensive site investigation works for the multibillion pound development to the new HS2 rail link from Birmingham to London. The package presents a series of boreholes stretching across 3 kilometres of agricultural land. The package requirements and information gathered from the works will go towards the design of the new high-speed rail link. WYG require 40 boreholes to be cored to a maximum depth of 40 meters below ground level and are to be of class a quality. Various in situ testing and geophysical logging is also prerequisite. The expected ground conditions on the Northern part of the site are stiff clays and clay stones changing to upper chalks on the Southern site. 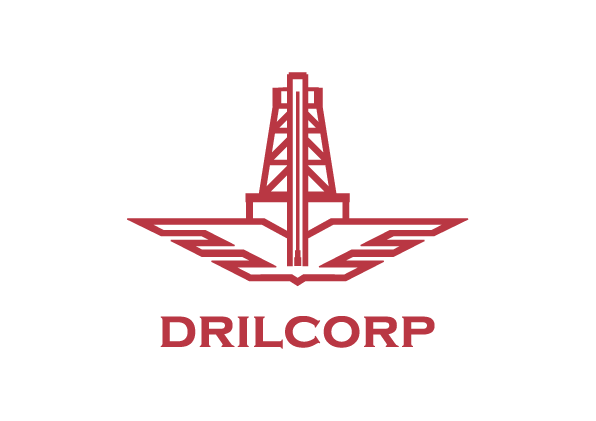 Drilcorp has concluded that Geobor S wireline system with a water flush medium will be the most appropriate approach. This system is considered the best as it generally produces a class a 102mm core sample as well as optimum core recovery in tricky ground conditions. 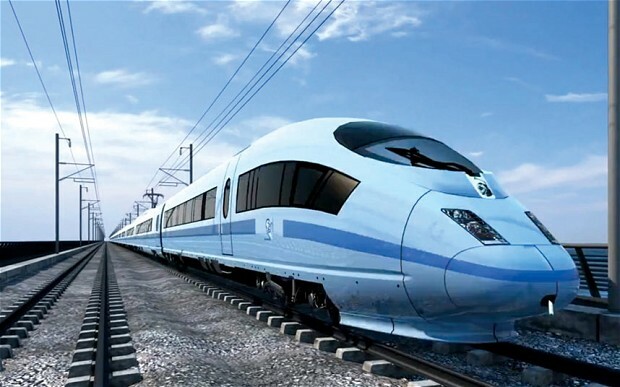 A series of extra accreditations have been acquired to allow access onto the high spec HS2 project. Drilcorp has signed up to FORS accreditation and all of their field engineers have successfully completed strict medical screening to comply with HS2 requirements. GES sourced local farm owners to assist with the logistical side of the project along with a good water supply from a local land owner’s water well. GES mobilised to the first borehole locations earlier this week and drilling commenced soon after. GES are in the early stages of this project and already WYG and associated clients are highly impressed with the results so far. Works are expected to be carried out over the next 6-8 weeks and GES will keep you updated on the progress.